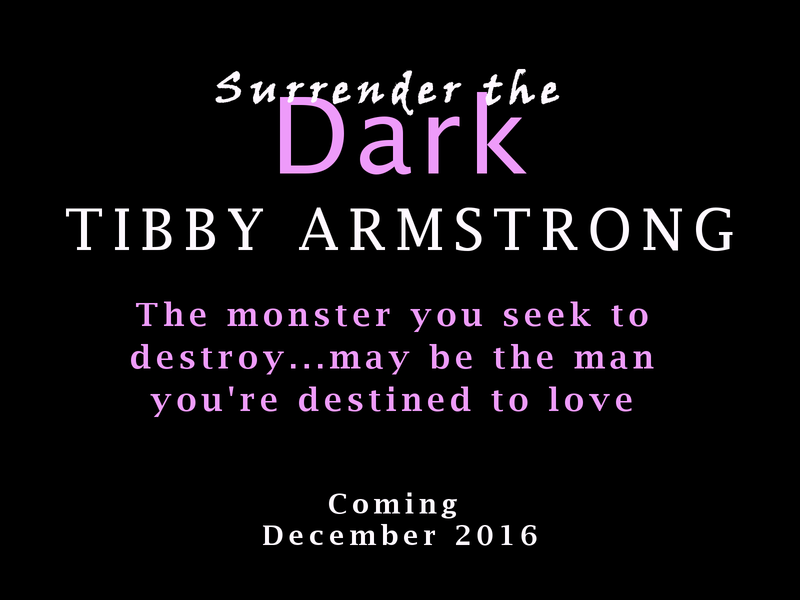 To get the ball rolling on her upcoming M/M pnr vampire release, Surrender the Dark, Tibby Armstrong is giving away a Kindle Fire to one lucky winner!!! It's easy peasy, to enter. Just sign up to receive Tibby's quarterly newsletter. You'll be in the know and get the scoop on all the excitement. Tibby will choose one random winner from the new subscribers. Thank you for helping me support one of my favorite - and very talented - authors. 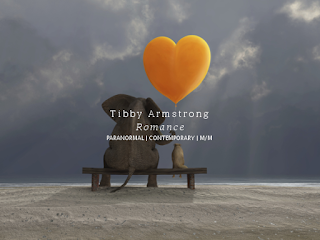 Romance author, Tibby Armstrong, has a lust for books and a love of travel.On the terrestrial plane, she dreams of springtime in Paris, and has journeyed across the pond to London, Oxford, and Bath. She travels more extensively, through worlds both strange and familiar, via science fiction, urban fantasy, mystery, romance, biography, and travel memoirs. 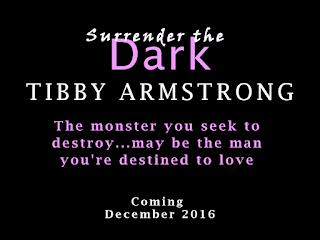 Tibby’s favorite authors include Lois McMaster Bujold, Elizabeth Moon, Maria V. Snyder, and Jane Austen, to name a few. To see the rest, and read some reviews, find her extensive reading list on Goodreads. Thank you to my #MM Family, You're the Best!! !